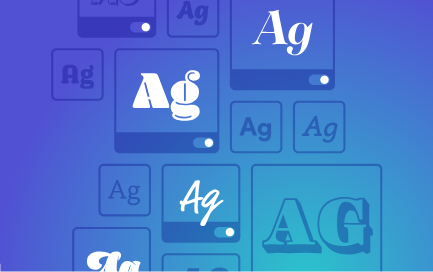 Adobe today announced that Typekit, the company’s subscription service and marketplace for fonts that it acquired in 2011, is getting a new name. The service is now called Adobe Fonts. What’s maybe more important, though, is that Adobe Fonts is now part of all Creative Cloud plans, including single-app plans the popular Photography plan. Even those who don’t pay for a Creative Cloud subscription now get access to a basic font collection, courtesy of their Adobe ID. There’s a couple of other new features today, too. Adobe has removed all sync limits, for example, so that you can now activate whichever fonts you need and then use them everywhere. And ‘everywhere’ is an important term here, because the company has also done away with “web-only” fonts. Every font in the library is now available for usage on the web and the desktop. 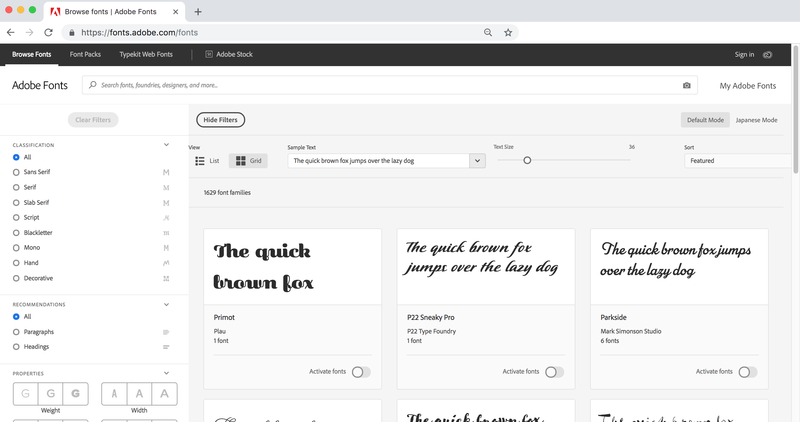 In addition to these functional updates, Adobe also today announced that it is adding 3,000 new fonts to the library (and the library itself is getting a design overhaul, too). The new fonts come from a number of sources, including the Type Network collective, which accounts for 2,500 fonts in the library, and Adobe’s own type foundry. And starting today, Adobe will launch new font packs every day for the next 30 days.